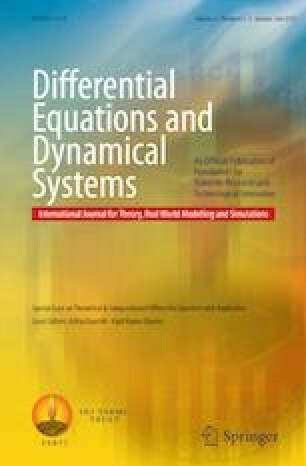 In this paper, a numerical technique is proposed to solve a two-dimensional coupled Burgers’ equation. The two-dimensional Cole–Hopf transformation is applied to convert the nonlinear coupled Burgers’ equation into a two-dimensional linear diffusion equation with Neumann boundary conditions. The diffusion equation with Neumann boundary conditions is semi-discretized using MOL in both x and y directions. This process yielded the system of ordinary differential equations in the time variable. Multistep methods namely backward differentiation formulas of order one, two and three are employed to solve the ode system. Efficiency and accuracy of the proposed methods are verified through numerical experiments. The proposed schemes are simple, accurate, efficient and easy to implement. The authors are very grateful to the reviewers for their valuable comments and suggestions.